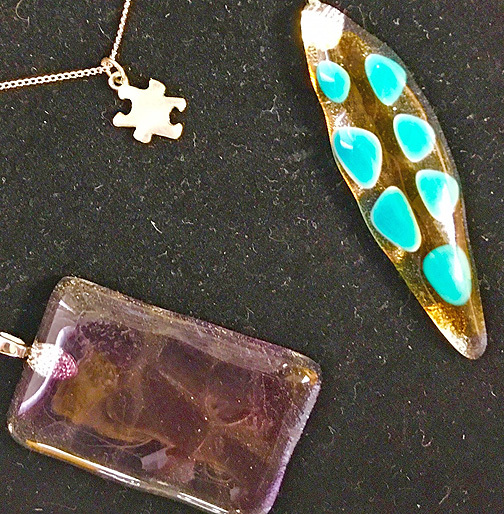 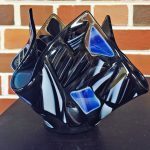 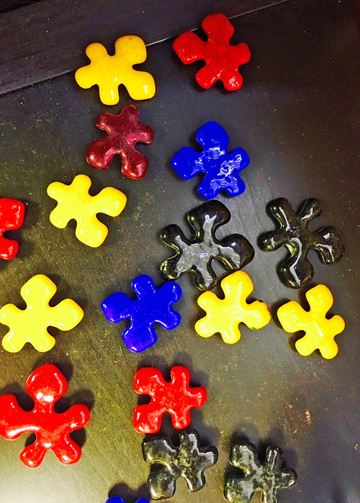 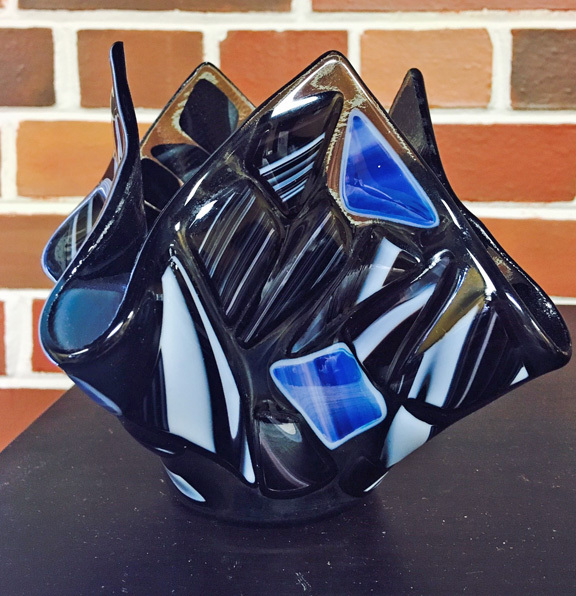 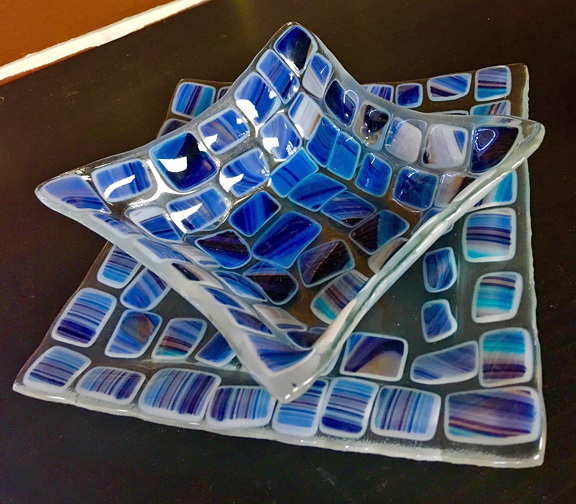 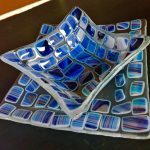 In addition to buying coffee and food at Second Street Sundries located at 221 North Second Street in Albemarle, customers can support GHA Autism Supports when they visit the gift shop featuring handcrafted glass works made by individuals served by GHA as part of the Creative Arts Program. 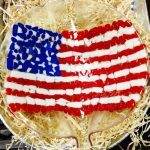 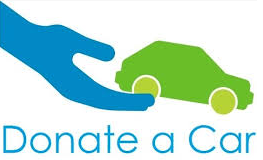 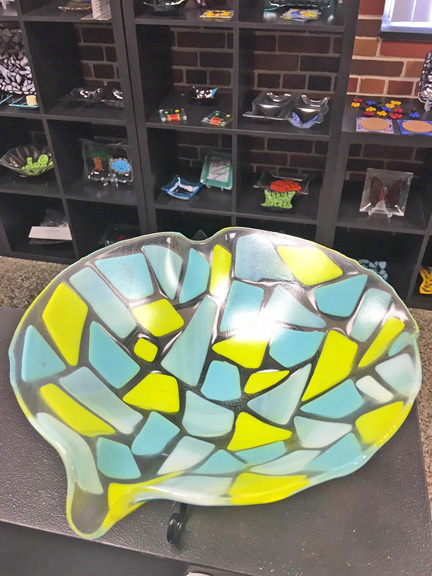 “The gift shop was developed to give the people we support an opportunity to market and sell their products,” said Beth Olivieri, Chief Development Officer at GHA. 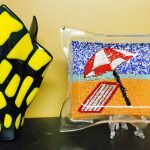 “Each product is unique in the design and color the individual chooses,” said Anna Walker, a vocational coordinator for GHA who works with individuals to create items for the gift shop. 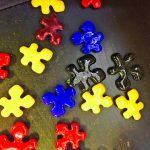 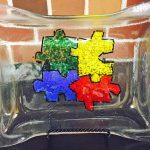 The primary mission of the Creative Arts Program is to provide vocational and employment opportunities for individuals with autism. 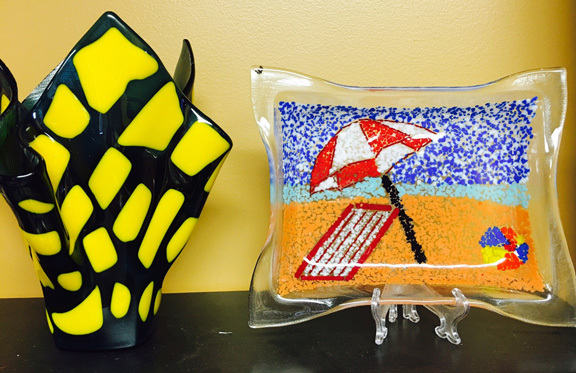 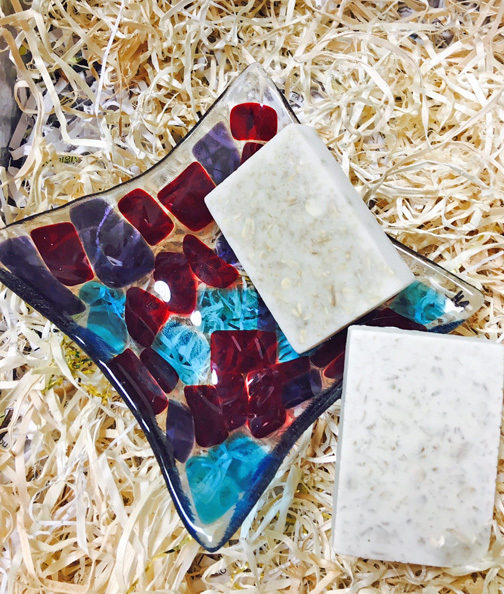 Included in the gift shop are vases, sectional trays, coasters, candle holders, necklaces, soaps and much more. 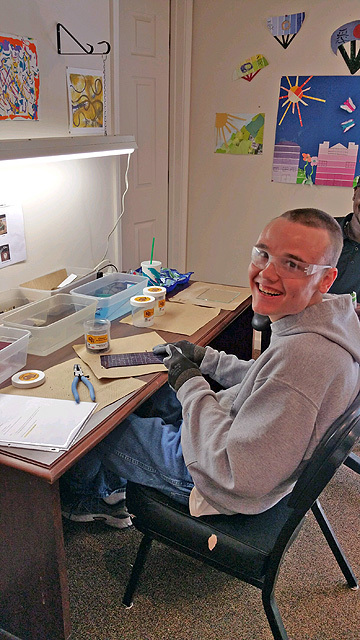 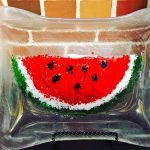 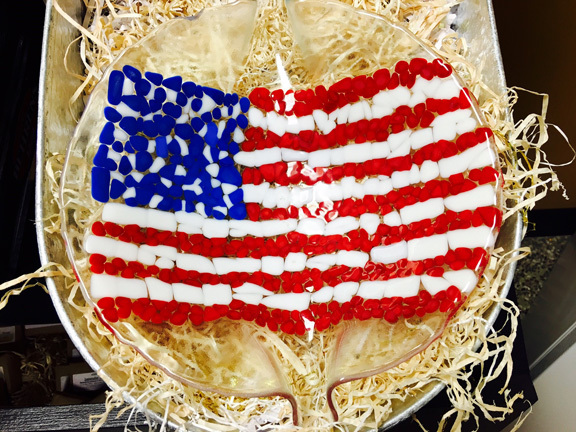 “This is a very rewarding and meaningful job for our individuals to have, because it allows them to see the project from when they begin with two sheets of glass all the way to the finished product,” Anna said. 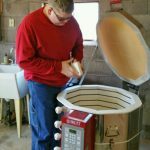 The program was initially developed in 2014 with a grant received from the Stanly County Community Foundation to purchase a kiln. 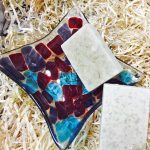 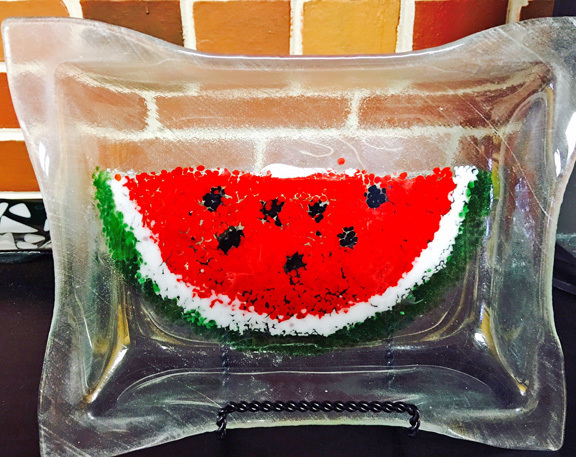 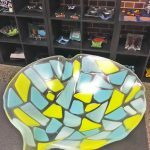 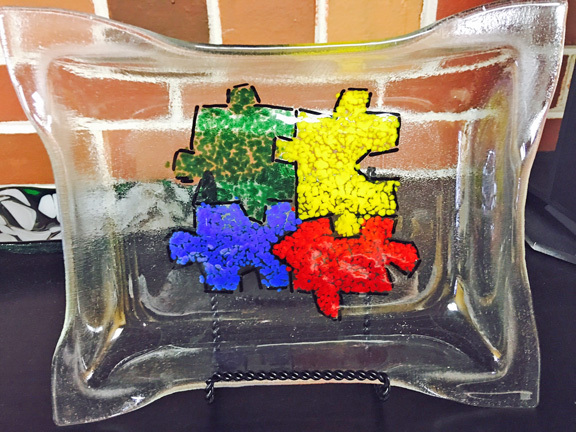 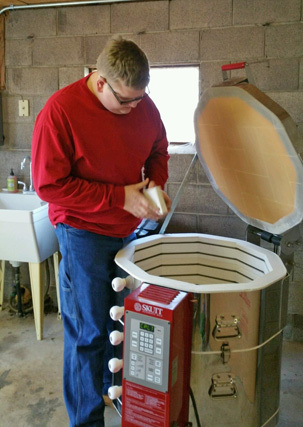 Due to increased sales of the handcrafted glassworks in the Second Street Sundries Gift Shop, GHA Autism Supports was awarded another grant by the Stanly County Community Foundation to purchase a second kiln to meet the demand.